Question: I like the idea of setting goals for personal improvement, not only with my sales people, but for my own growth and development as well. Can you give me a more specific idea of what kind of goals I should be creating? Answer: Sure. This is one of my hot buttons. I believe that sales people should be continually focusing on personal development – continuously improving them-selves. That means that they should create specific goals, each month, to become better, more competent and more valuable people. It’s not only a good idea for sales people, but for business owners, managers and executives as well. These goals articulate an improvement in skills, the acquisition of competencies, the addition of knowledge or the participation in learning events that you would like to achieve this year. I’ll explain each. Improvement in job-related skills. You may, at the beginning of the year, decide that you really do need to do better at coaching your sales people. That’s a skill that takes time and practice to develop and that helps you do better at the job you are doing. So, when you decide to improve in this area, you make a commitment to improve a skill that directly impacts your job. So, too, with sales people. There is a set of competencies that every sales person needs to have in order to be competent at the job. (See my book, Taking Your Performance Up a Notch) There should be an assessment of what competencies they have and in which of those are they strong and weak. Out of that should come a commitment to improve in some job-related skill. For example, one of your sales people may need to become more proficient at building relationships, becoming more organized, etc. These are all job-related skills. Acquisition of collateral competencies. These are things you learn which improve your value to the company and qualify you to do something other than the job you have. For example, you may decide to improve your strategic planning skills. Not that you use these skills that much in the job that you have, but it’s a competency that will make you more valuable to the company. And, who knows, if you become CEO one day, you’ll need that. Some of your sales people may want to focus on collateral competencies. Addition of knowledge. You decide to learn things that you don’t now know. Knowledge is different than skills. For example, you can determine to improve your knowledge of a certain product line or a market segment. That’s knowledge. Improving your coaching ability is a skill. It requires you to do something. Improving your knowledge is information you acquire. To grow more valuable and competent in your job, you need to do both. So do your sales people. Goals to acquire certain knowledge which they are currently lacking are very appropriate. Participate in learning events. 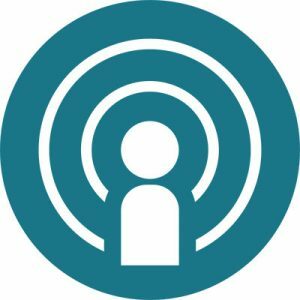 Sometimes, you can invest in your own development by participating in a learning event, with only a vague end result in mind. Let’s say, for example, that you decide to go to a seminar on “Leadership skills for the 21st century.” You’re not exactly sure what you’re going to learn, but you feel confident that you’ll come out of that event with something. In this case, your focus is not on the end result you want, you’re more open to the serendipity learning that you expect to happen as a result of your involvement in the event. So, too, for your sales people. If one listed a self-improvement goal of “attending three seminars this year,” or “reading all of Kahle’s books,” I’d be happy. Any of these are legitimate ways to focus your sales people on the goal of “continuous improvement,” and can be guidelines for your focused self- development as well. 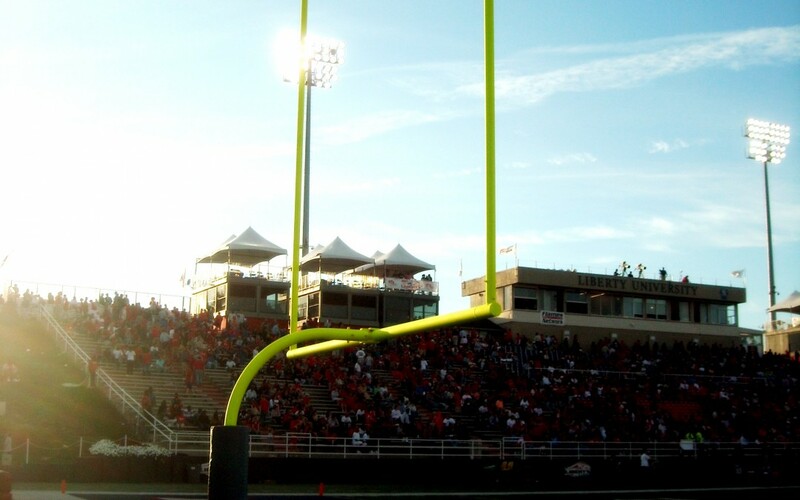 Pro-active leaders, or re-active problem solvers? Which of these two styles describes your sales managers? Are they pro-active leaders, or re-active problem solvers? The world moves too fast today to simply re-act. Yet, few sales managers have ever been trained in the principles and practices of pro-active sales leadership. Now is the time to fix that. 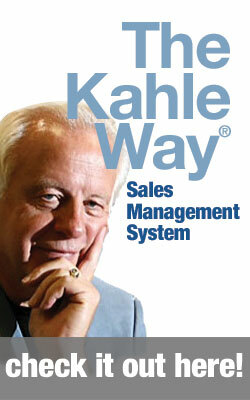 Attend our 22nd Kahle Way® Sales Management System Seminar, in Dallas, on December 3rd and 4th. Register by October 31, and save $150. Use EARLYBIRD promo code. Join us and a dozen of your colleagues in this eye-opening, career-changing workshop. The results can be breathtaking. We have never had such an immediate, positive and measurable result from any training. This has been the single most significant investment in training we have ever made. It’s changed the nature of communication within our sales team in such a way that we expect better sales representative retention rates, more highly motivated managers and sellers, a greater degree of accountability and, yes, increased profitable sales as a result! William A. Fidler, Executive Vice President Brenntag – North America, Inc.
Seize the moment. For more information, click here, or call 800-331-1287.